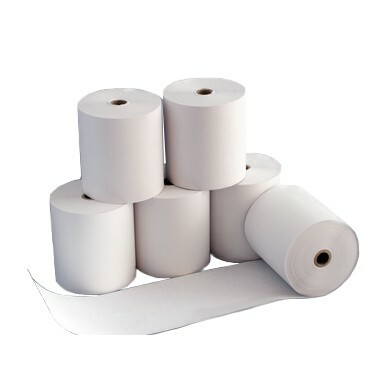 Primatel are pleased to offer our Clover 57mm x 50mm rolls for your credit card terminal in high quality, A grade paper rolls. Order four boxes today and receive a fifth box for free. Select the "Related Products" options above or search for product code "SP50" to select this deal.